We are delighted to welcome Crimson Trace, maker of fine laser sights and tactical lighting accessories for firearms, to a new partnership. 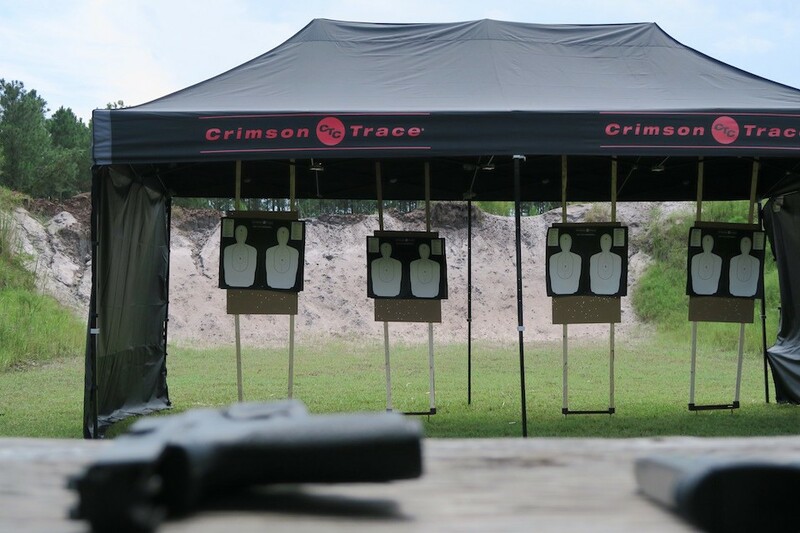 Crimson Trace is the #1 manufacturer of laser sights and lights in America, for several reasons. 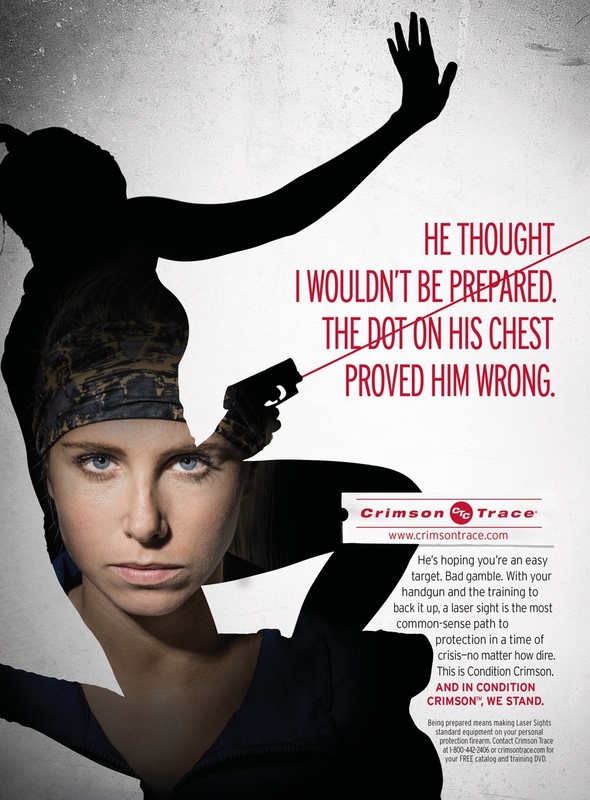 Throughout the years, we have noticed that Crimson Trace includes women in its marketing campaigns. As anyone in the business of selling knows, images make the difference. 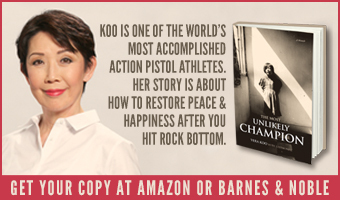 I liked what I saw when I visited the Crimson Trace booth last year at the Shooting, Hunting, Outdoor Trade Show in Las Vegas, and again, at the National Rifle Association’s Annual Meetings in Atlanta. A poster, set in a shadowbox, showed women in everyday life: it featured a young mom with her child, hand in hand. 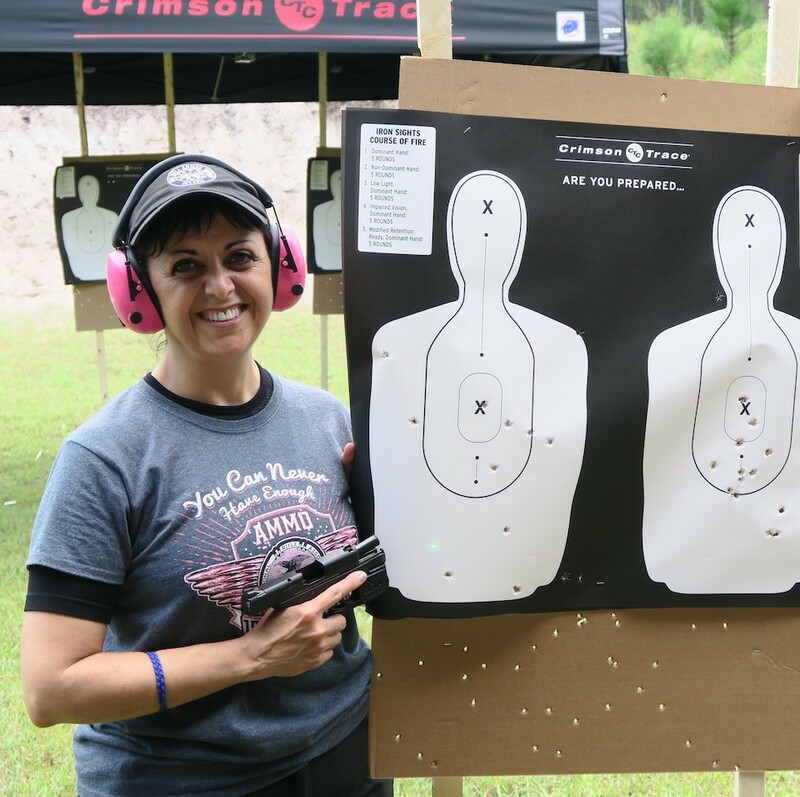 In 2016, I attended The Well Armed Woman Chapter Leaders Conference in Jacksonville, Florida, and spent time training on the range with Crimson Trace. 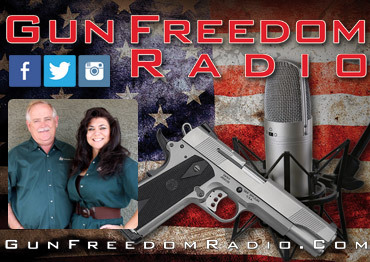 Statistics show that law enforcement and the military have more success with good hits when they train and use laser sights, and it became evident during the training and by watching the differences among the targets shot with and without laser sights, that this is true. 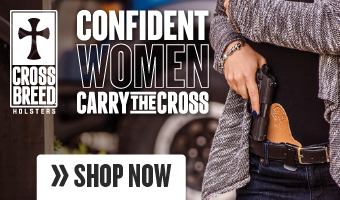 The women’s market seeks credible ways to benefit their self-defense choices. 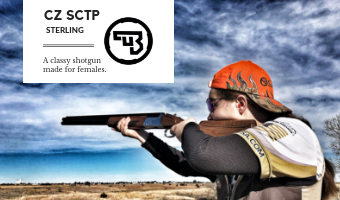 Women, the fastest growing segment in the self-defense niche of the firearms market, want to be able to train efficiently and any aides they can find to do this, and save time in the process, helps. You can see the difference, the before and after shots, from this attendee at The Well Armed Woman Chapter Leader Conference in Florida. 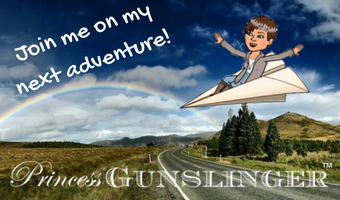 I have seen senior women opt to purchase red or green lasers – either on new guns or as after-market accessories – because they can then keep both eyes open while shooting. Some of these women wear glasses with up to 12 graduations to accommodate from distance to near vision. 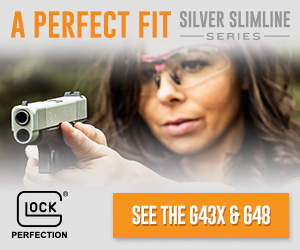 They cannot focus on a front sight any longer, and find that a laser alleviates this deficiency. I asked Michael Faw, the media relations manager at Crimson Trace, about its emphasis on outreach to the women’s market. 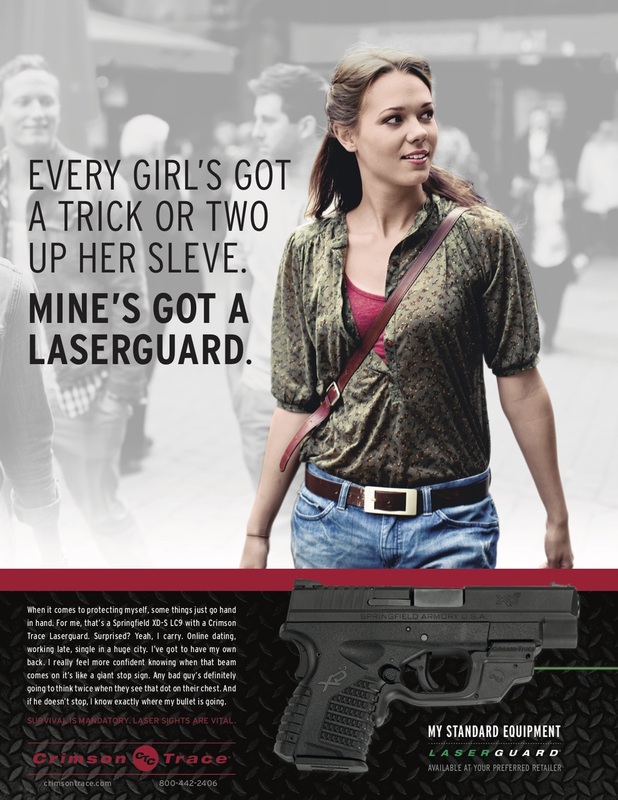 Faw said that Crimson Trace works with numerous groups, such as The Well Armed Woman and others, to educate about the use of laser sights and tactical lights. 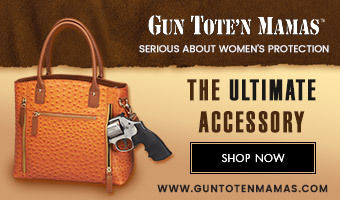 This is a most unusual entrance to a range. 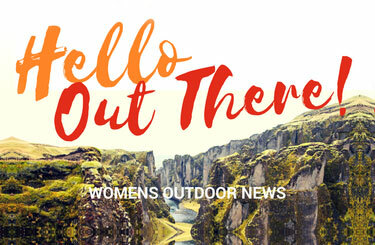 Last summer, Crimson Trace held a women-only media event at Rockcastle Shooting Sports Center in Kentucky, and invited our managing editor, Michelle Cerino, and one of our gun writers, Stacy Bright, along with me. 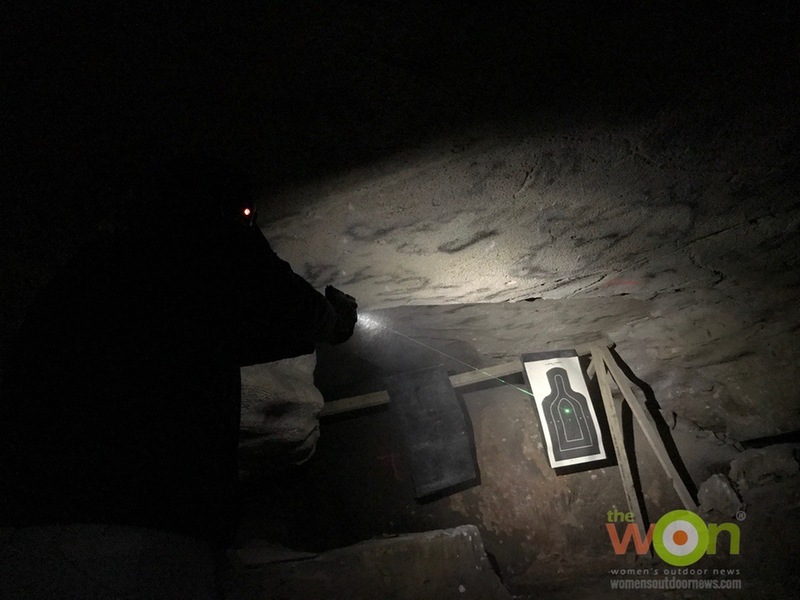 We shot Rugers and Smith & Wesson firearms equipped with the new Crimson Trace laser/light (The Laserguard Pro) combo … in a cave. 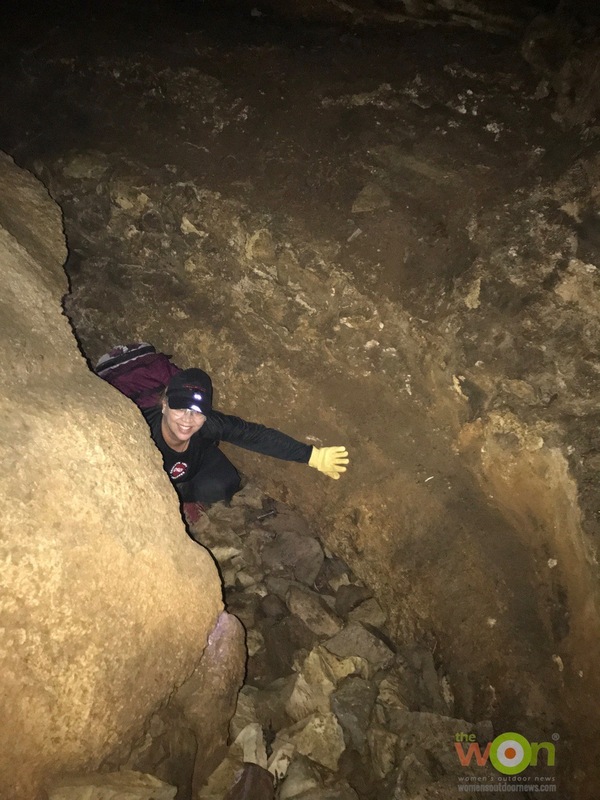 Using the Crimson Trace Laserguard Pro to work my way through the cave passages. Crimson Trace wanted our feedback. 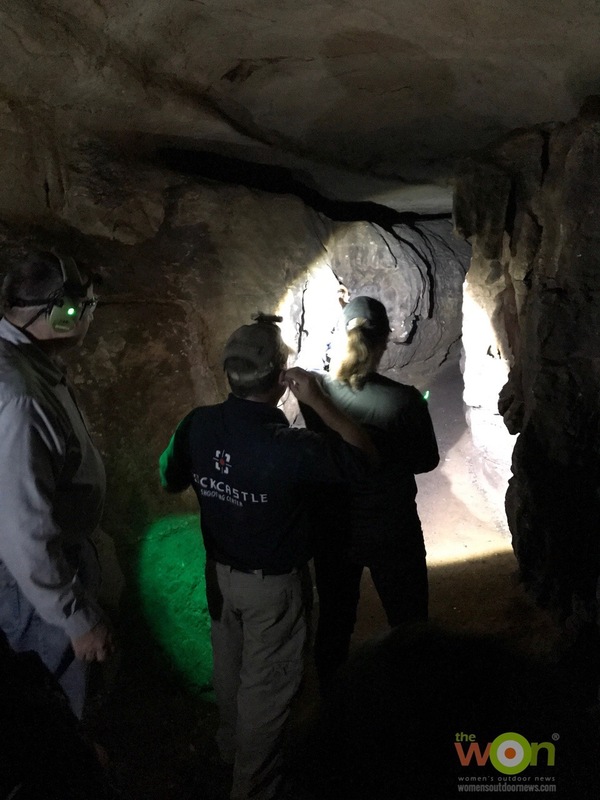 Throughout the course of training for no-light shooting in the cave, we experienced the difference between having to fumble and hold a separate flashlight, as compared to the innovative light/laser combo. 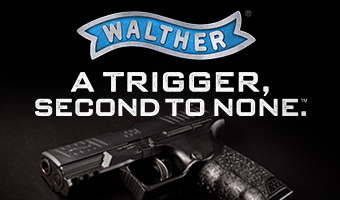 “Several of our product testers here at the factory in Oregon are also shooters and testers when products undergo the company’s rigorous testing and evaluation program,” said Faw. 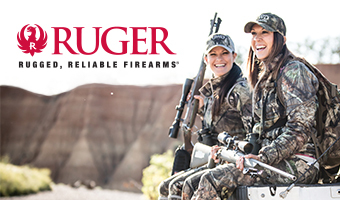 We look forward to bringing these products to your attention during our partnership. 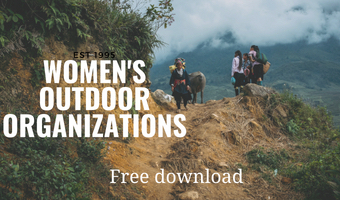 After all, we want you to feel safe, well trained and ready to step outdoors, day or night, with the confidence to do whatever you want to do. 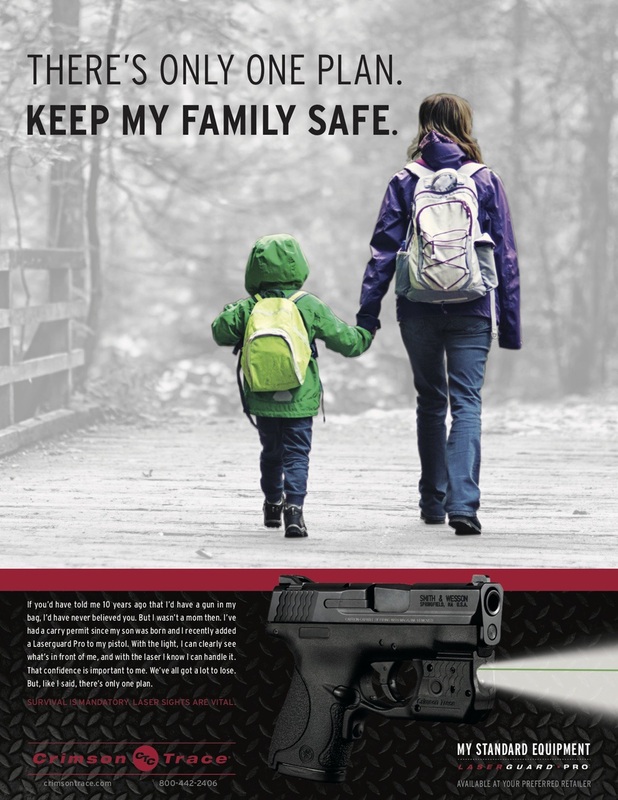 Visit Crimson Trace online here.